You can apply for our Akai Hana Reward Card at our restaurant and register your information.  When you dine at the restaurant or order take-out, please submit the Akai Hana Rewards Card and get points based on the amount of your payment. Your points will be added every time and you will be informed of how many points you have when you pay. You can earn 1 point for each dollar you spend at the restaurant. There is no expiration date and no membership fee. Valid in-store only. Limit one per customer. Non-transferable. Tax not included in calculating. Cannot be used in conjunction with any other offer. Other restrictions may apply. Not valid on purchases of gift cards. Not valid on prior purchases. Card must be surrendered. No copies/facsimiles. No cash or credit back.